Wanting to live in a small town with easy access to the BIG city? 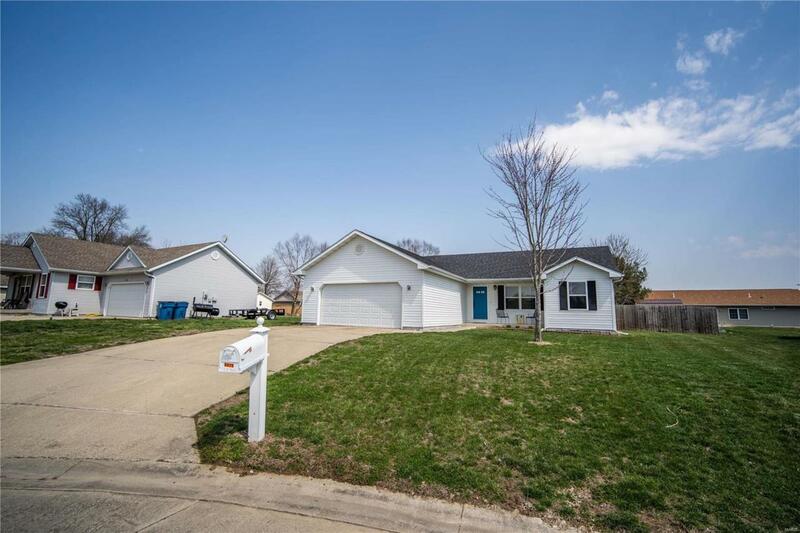 This home is conveniently located near I64 and Scott Air Force Base. 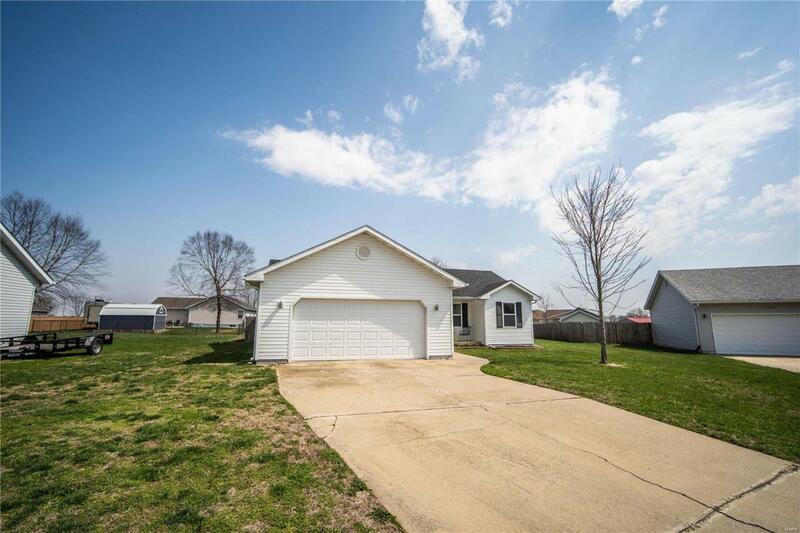 Ready to move in, this home features an open floor plan with large kitchen and tons of cabinets! Partially finished basement makes for a great family room to entertain. 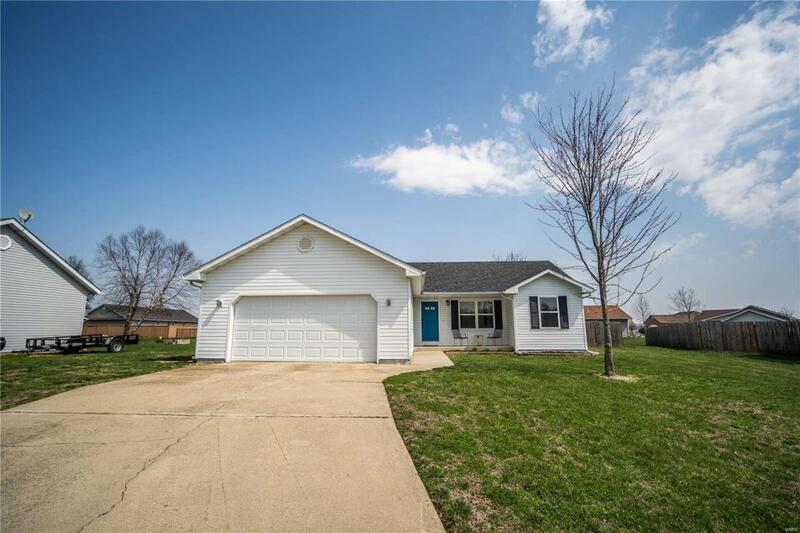 With newer wood laminate flooring in most rooms (2015) and a new roof in 2012, this home is ready for new owners! 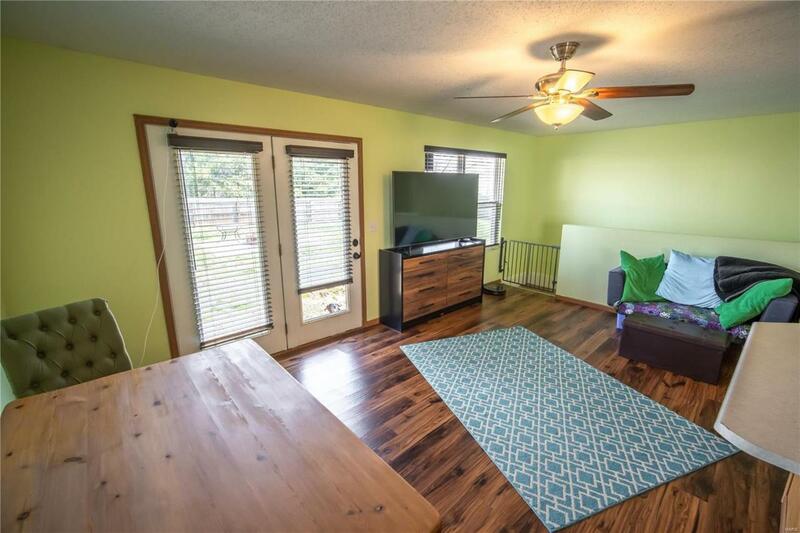 All kitchen appliances, washer and dryer stay! Located on a cul de sac, the large backyard features a stone fire pit that also stays with the property! Call today, this home won't last long!